Lance Gross is one celebrity who is very much multitalented as he is an actor, model, and a photographer. Though he is a naturally gifted athlete, he chose acting as the major career of his life. He has since starred in mini-projects as well as critically acclaimed movies and tv shows the most famous of which is The House Of Payne. For more about this dapper actor, read on. Lance Darnell Gross was born on the 8th of July, 1981 in Oakland, California, in the United States of America. Lorin Gross is his father who happens to be a Ghanaian while his mother Alice Gross is an African-American. Lance has over the years made a name for himself as a seasoned actor, model, and photographer who has appeared in an impressive number of magazines as well as movies. As a young boy, he attended the Bonanza High School; interestingly, he was crowned the Prom King in his final year in school. 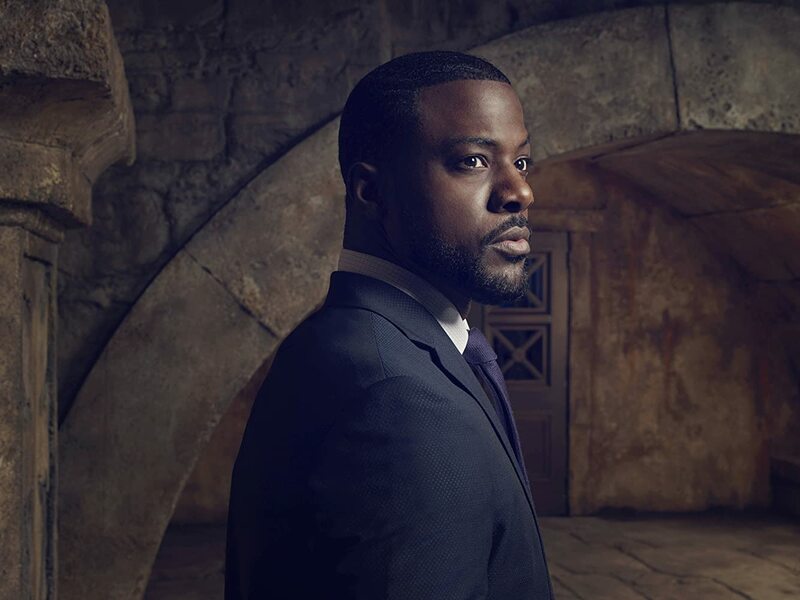 While in high school, he was always an exceptional athlete and as a result of this, he was granted a full track and field scholarship to study at the “Howard University.” Though Lance Gross was naturally a good sportsman, he had other passions and one which happened to be so strong is his passion for acting. After graduation, he chose acting over a career in track and field which led him to acquire a Bachelor of Arts degree in Theater. He also attended various acting courses from a handful of studios including the Tasha Smith Acting Studio as well as the Ivanna Chubbuck Studio. He first began his career by featuring in music videos for established artiste including; Mariah Carey, Rihanna and Mary J. Blige. Also as a model, Lance worked with the Karl Kani brands. By 2006, Lance started getting minor roles in films which included; The Bernie Mac Show, Eve, and a couple of others. Fortune smiled on him when he met Tyler Perry while he was performing in the Tasha Smith’s acting studio. As a result of this meeting, he landed the role to play “Calvin Payne” on Perry’s new sitcom, House of Payne. For this role, he has clinched the NAACP Image Awards for Outstanding Supporting Actor in a Comedy Series, four times. Since his days working as a model to starring in Tyler Perry’s family drama “House of Payne,” as well as other movies and tv shows, Lance has indeed given it his all in Hollywood. He, therefore, has an estimated net worth of $1.5 million which is quite impressive especially when compared to his counterparts in the industry. 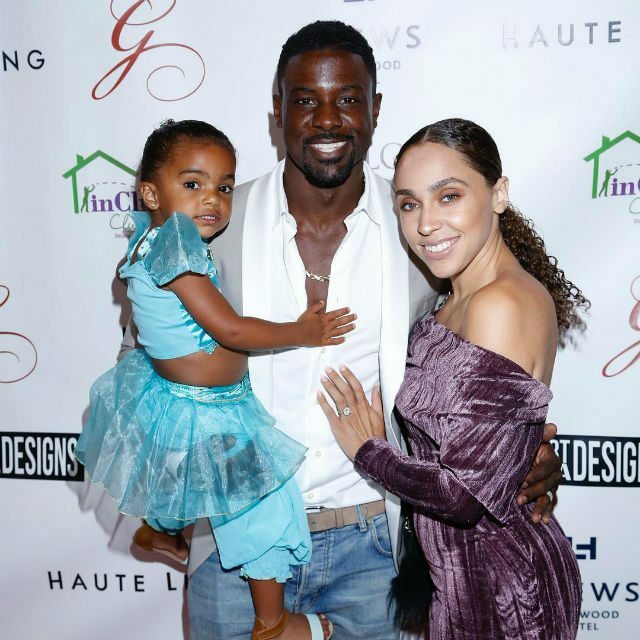 Lance Gross is happily married to his longtime girlfriend and fashion stylist, Rebecca Jefferson. They both tied the knot in a small but lavish ceremony on the 23rd of May, 2015 in the presence of family members and close friends. They also had some big brands (Hennessy, Tom Ford) as well as celebrities (Kelly Rowland, Terrence J, and Tim Witherspoon) as guests at the ceremony. The two are parents to a gorgeous daughter who they named Berkeley Brynn Gross. She was born on the 20th of November 2014. The model turned actor has always been a charmer from a very young age. His smooth and ebony dark skin is one which is fit for the magazines and rightly so this explains his sojourn into modeling. Apart from his looks one pretty important criteria for being a successful model is height and Lance gross is not lacking in this department. The Champ is gifted with an enviable height of 6 feet (183 cm). We suspect he intimidates other guys who are nowhere near his looks or height. 1. Lance was a gifted athlete but he turned down the opportunity of going Pro in Track & Field as a result of his strong passion to pursue his dream of acting. 2. He landed a role in the “Sleepy Hollow” television series in 2015, where he played the character of Daniel Reynolds. 3. He was initially engaged to Eva Marcille but things went south making them call it quits in March 2010. 4. Lance was hired by Karl Kani to do a national commercial after they initially met at the BET 20th anniversary’s after party while they were in an elevator. 5. Lance and his wife announced that were expecting baby number two in 2018.